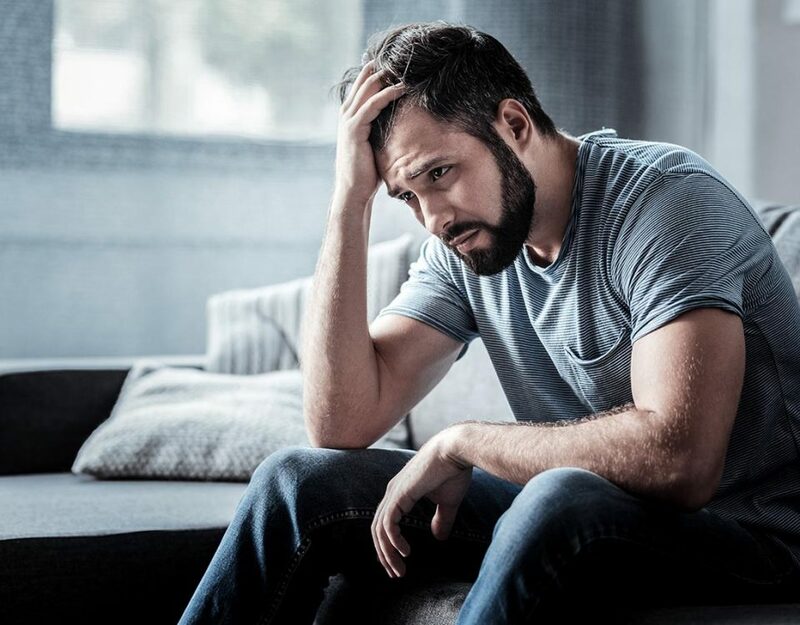 Everyone experiences some form of anxiety during high-stress situations in life; a mental health disorder can be present when the anxiety becomes debilitating. Problematic anxiety lasts for weeks, months, or years, and it can result in extreme avoidance of certain places or things. Anxiety disorders can severely impact someone’s ability to function in an everyday setting at work and school. Common symptoms of an anxiety disorder include rapid heartbeat, sweating, and the fear of the unknown. However, it’s possible to manage these symptoms. Mental health treatment allows patients to live a happy and healthy life. 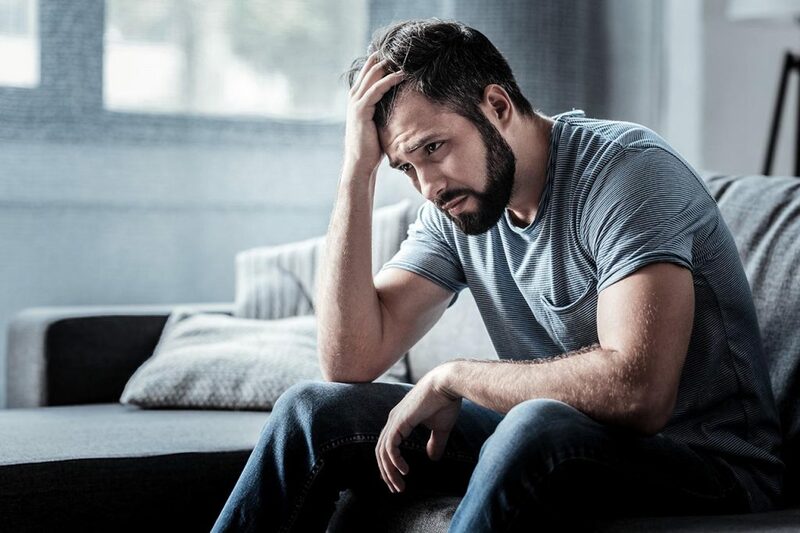 Our mental health facility in Boca Raton provides customized anxiety treatment for all who struggle, and we explain what one can expect during therapy. Patients who seek professional help for their anxiety at a mental health facility will undergo a medical assessment to determine the best level of care. 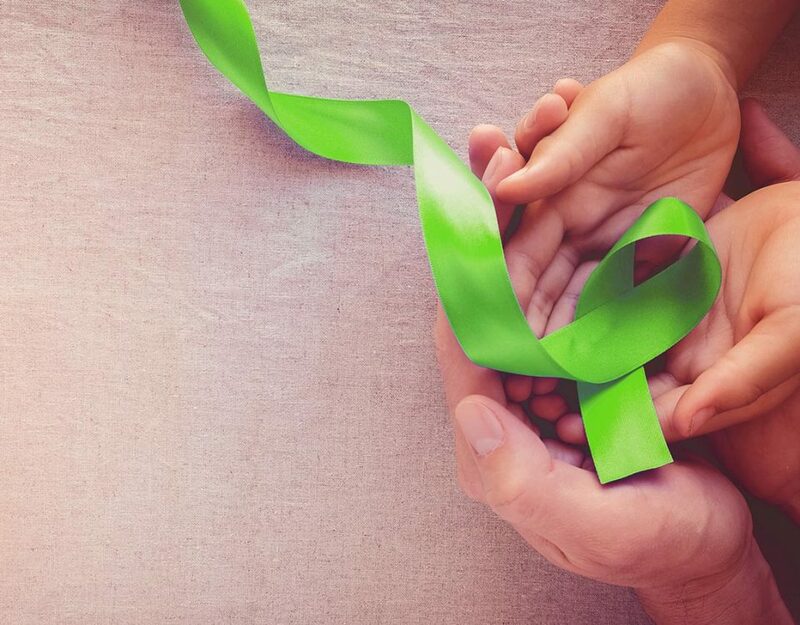 It’s important to realize that anxiety disorders are very treatable and by proactively seeking help, you are on the right track towards managing the illness. Patients can expect to individually meet with a therapist and engage in a unique therapy method, such as cognitive behavioral therapy or dialectical behavioral therapy, depending on the individual and the severity of the anxiety. In some circumstances, anxiety medication will be administered for patients who need it. Individuals will learn new skills that will help them manage symptoms in an everyday setting, and they will learn how to overcome uncomfortable situations. Each therapy session will include attainable goals that the patient will set and learn how to achieve. Individuals can expect to meet with a licensed psychologist and mental health professional to work through the struggles. Here they will figure out productive ways to overcome an anxiety disorder. Patients will work on understanding their thoughts and how they influence certain behaviors during therapy. 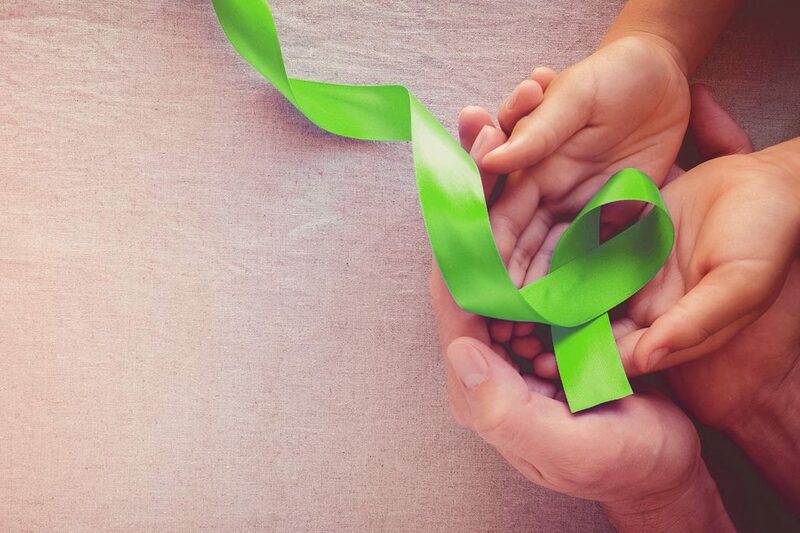 Most importantly, everyone who goes through mental health care for anxiety will be able to work through the struggles and improve the debilitating symptoms. Our mental health facility in Boca Raton offers treatment for a variety of mental health conditions. Call us today at 888-280-4763. What Does a Mental Health Diagnosis Consist of?